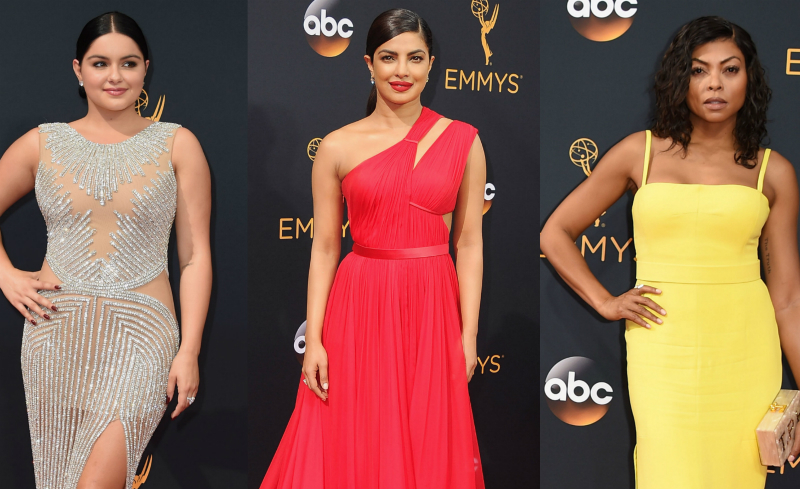 Last night, the 68th Emmy Awards took place and it was one of the biggest nights in primetime. The Microsoft Theater was dazzling with the biggest stars in television — including all of our faves from Game of Thrones, Stranger Things, Transparent, Orange is the New Black, and many more. Like with any typical red carpet, the fashion was on point, and the stars didn’t hesitate to bust out their best looks. 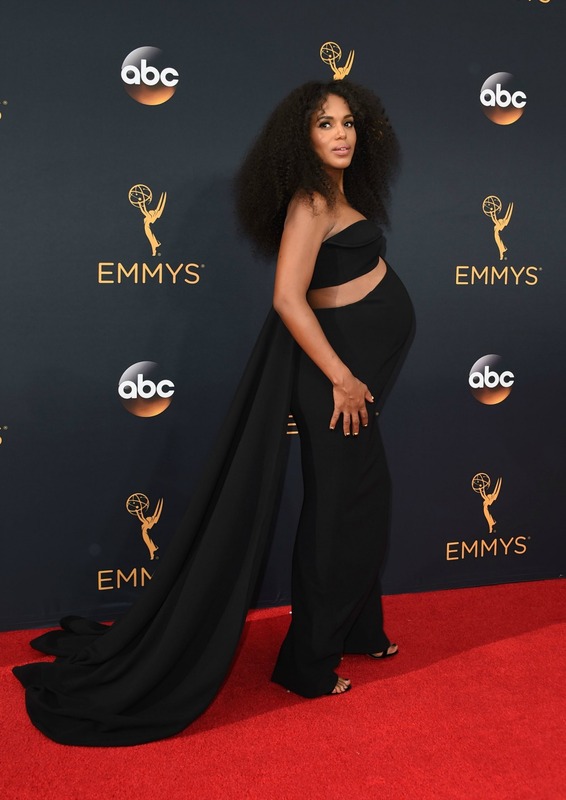 From sleek dresses in bold colors and intricate embroideries, to couture maternity gowns that made us want to wear them even if we AREN’T pregnant, here are the looks that stunned and stood out last night. <> at Microsoft Theater on September 18, 2016 in Los Angeles, California.